This book provides up-to-date information on some of the most important aspects of ryanodine receptor function and has been written by experts in the field. Included are reviews of the latest experimental data, critical assessments of the mechanisms of ryanodine receptor activation and regulation, and the role of the channel in controlling intracellular Ca2+ release.The approach to this subject is new. 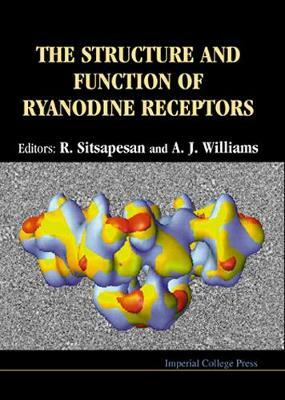 The book focuses on the biochemical and biophysical aspects of ryanodine receptor research, with particular emphasis on the single channel properties of reconstituted ryanodine receptors.